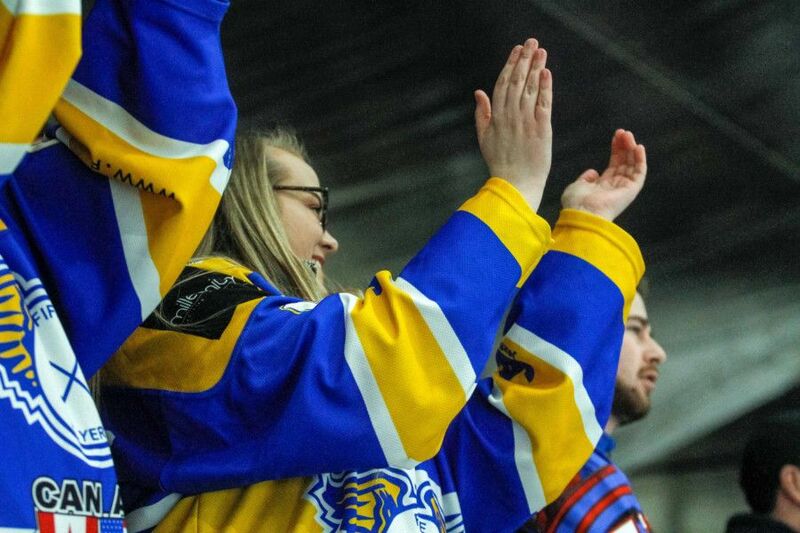 It was an 80th anniversary season of highs and lows for Fife Flyers. The team battled crippling injuries and frustrating suspensions, and still delivered some magical moments on the ice. We look back with a selection of images to jog more memories as the players head home for the summer.